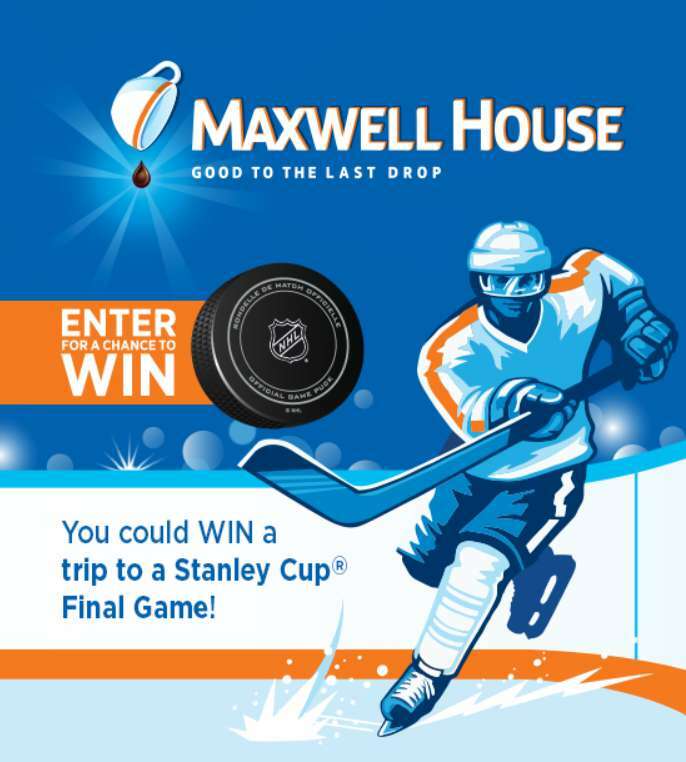 You Could WIN A Trip To A Stanley Cup® Final Game! Wind up for your shot at scoring a trip for 2 to a Stanley Cup® Final Game! Simply enter your information here to earn your chance to win.